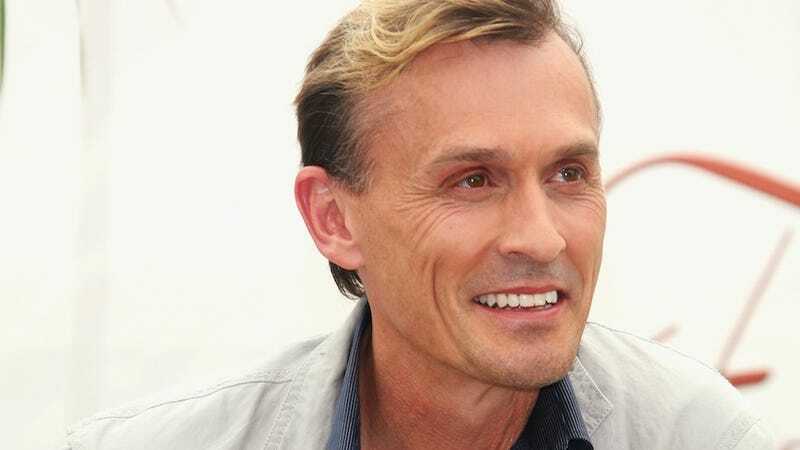 In the latest Hunger Games casting news, actor Robert Knepper has been cast in the role of Antonius in Mockingjay. Not really. So far people are being pretty cool about it, maybe because Mockingjay will be directed by Francis Lawrence — the same director who gained a lot of fan trust by directing the near-perfect Catching Fire. SPOILERS AHEAD. You&apos;ve been warned. Other things we know about Mockingjay? 1. It'll broken into two installments, which means you'll get to spend all of Mockingjay, Part I panicking over when it will cut off. 2. Julianne Moore has been cast as the cold and calculating Alma Coin and she will — without a doubt — kill it deader than the Hunger Games kills tributes.